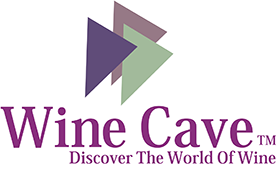 Cavavin is proud to present its latest Cellar Collection: VINOA. All models in the VINOA collection have a 2 year warranty on parts and labor and 5 years on the compressor. 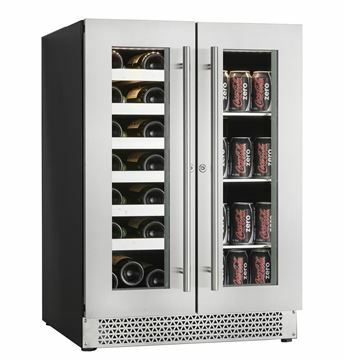 Classic design wine cellars will harmonize with any décor. 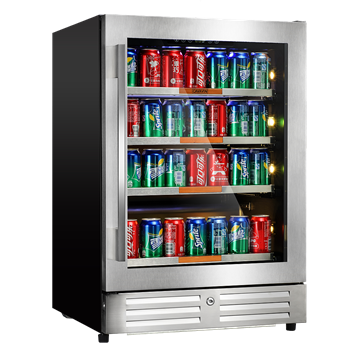 Cavavin V-024WDZFG, Capacity up to 24 bottles (750 ml) Built-in or freestanding installation. 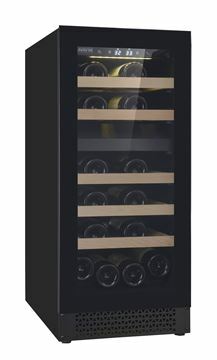 Cavavin V-024WDZ - Vinoa Wine Cooler - Climate Controlled Wine Cabinet. DOUBLE ZONE (VINOA) BUILT-IN, Reversible Door, 24 bottles Wine Cellar. 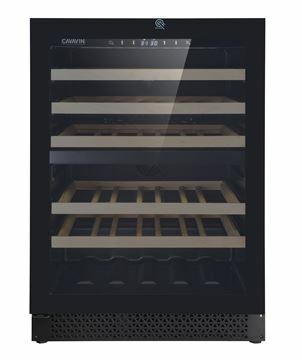 Cavavin V-041WDZ - Vinoa Wine Cooler - Climate Controlled Wine Cabinet.